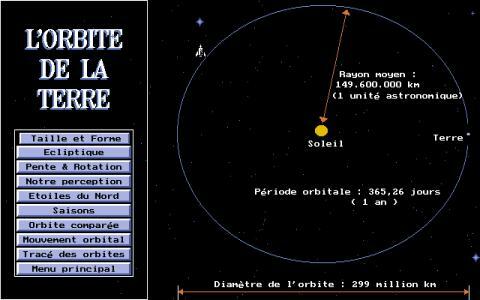 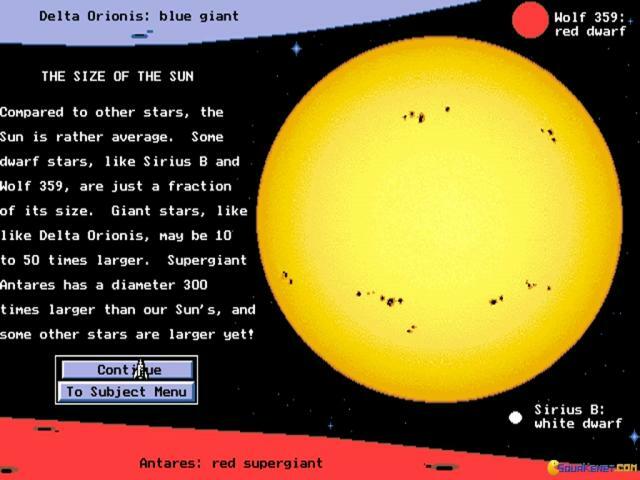 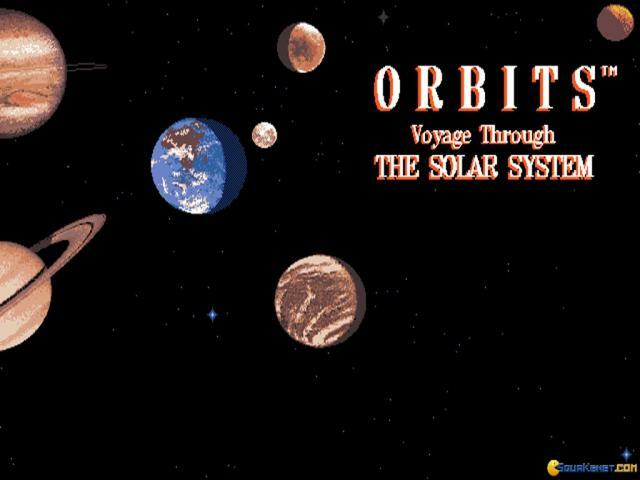 Orbits: Voyage through The Solar System is a comprehensive database of solar base information, planets, orbits, and other planetary and interplanetary relationships, that details both the vocabulary and the ideas behind it all, in a pretty comprehensive manner, with a lot of appeal and a lot of detail. 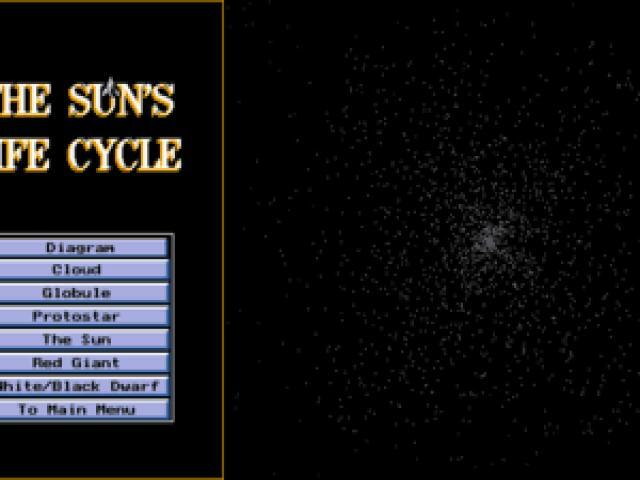 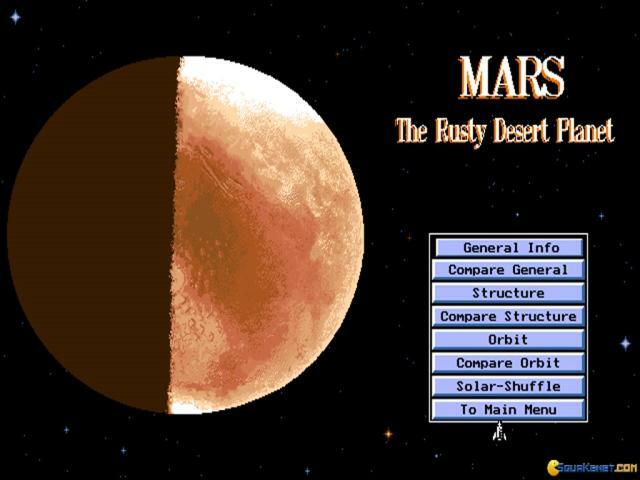 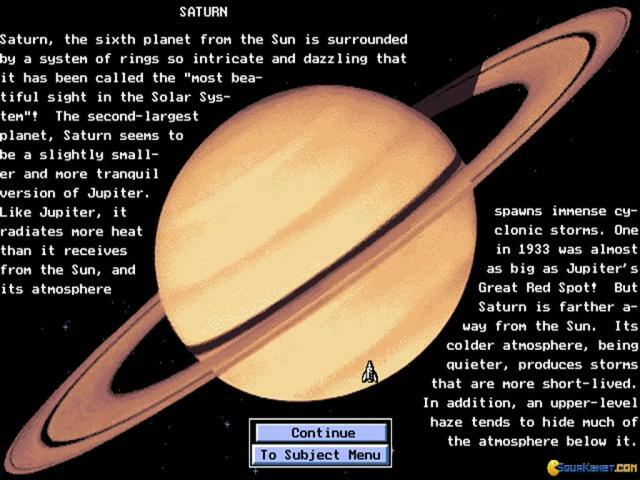 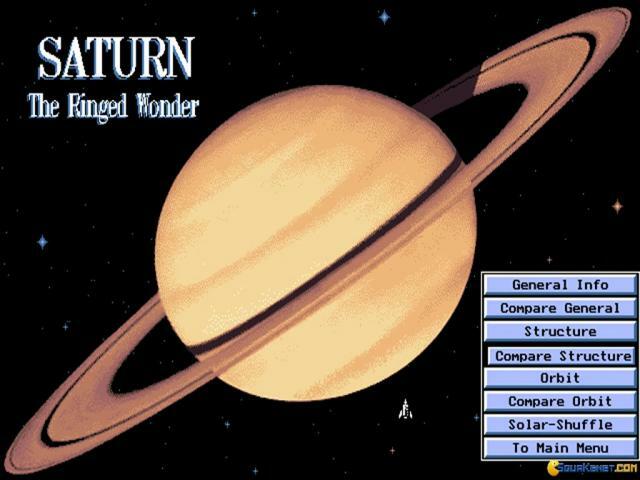 The game comprises of both data as well as beautiful recreations of the solar system and its planets, and it is pretty comprehensive. 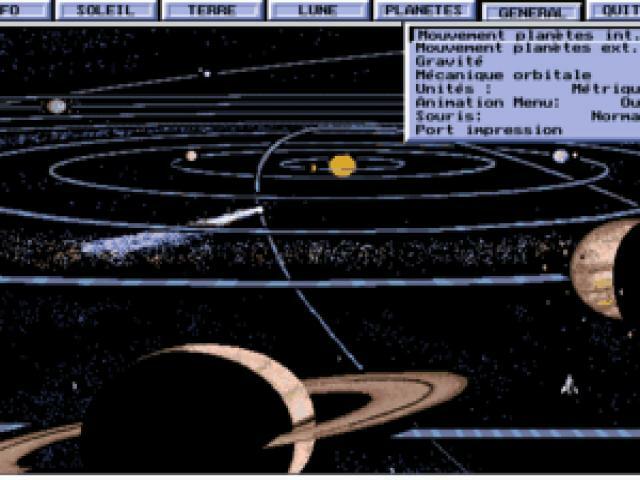 Also, it is easy to navigate: you can choose to visualize information about any particular planet, phenomenon and other such events, and you can search the database via a keyword or you can just browse alphabetically. 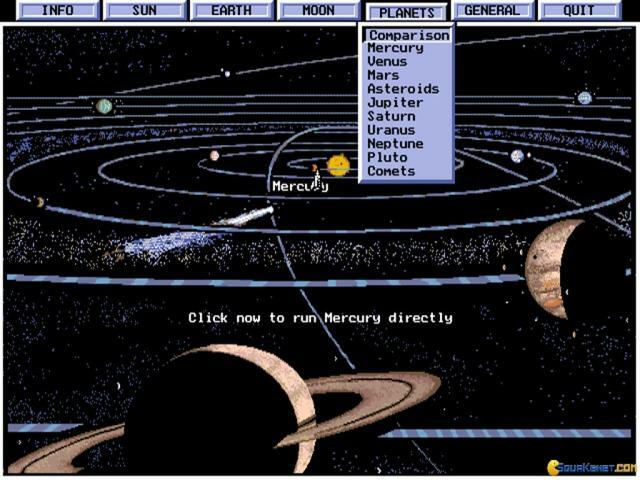 Either way, it's a great compendium, great for astronomy aficionados and others that love the stars, the planets and astronomy in general. 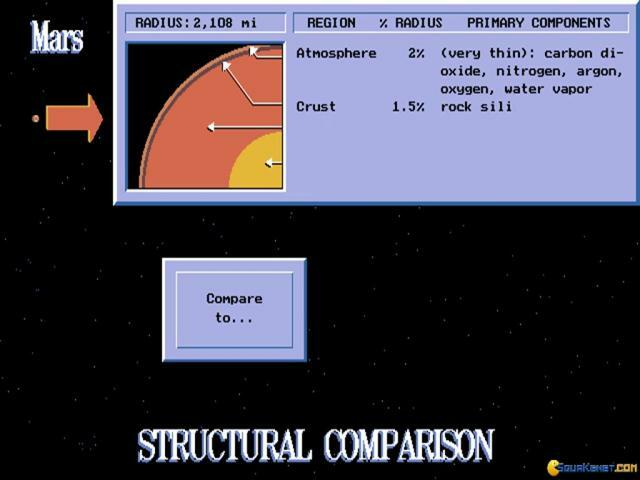 Well produced, very well done descriptions and a good Win95 like build for the interface and the other elements. 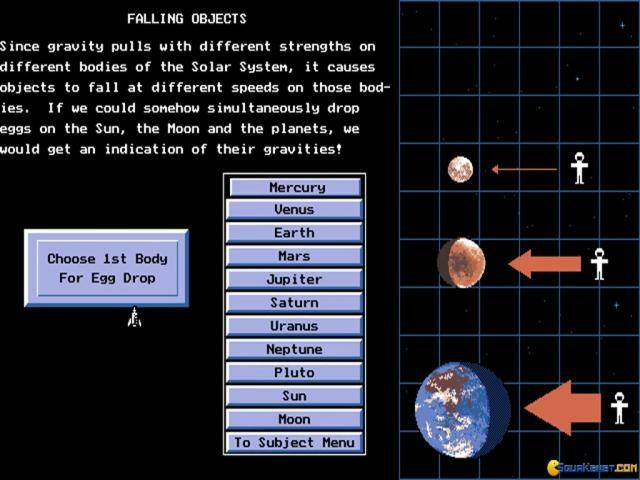 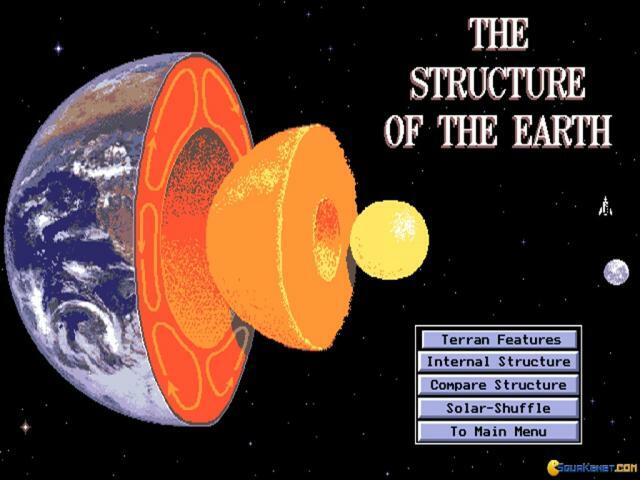 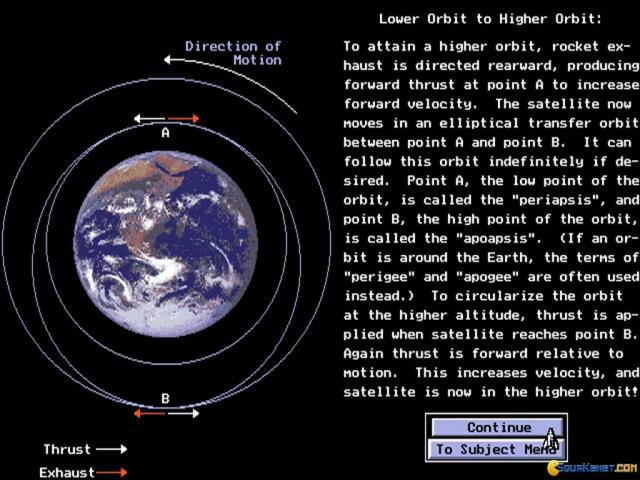 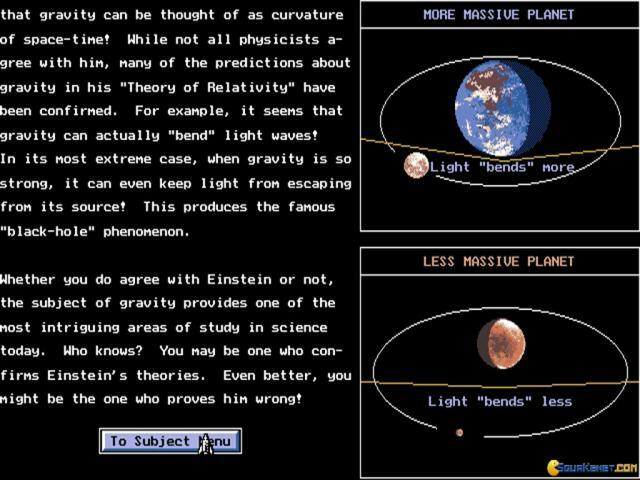 Similarly, download Microsoft Space Simulator, for a more interactive and sprawling look at space!